Learning how to diagram sentences can be very daunting, but the skill can be extremely helpful in the future. 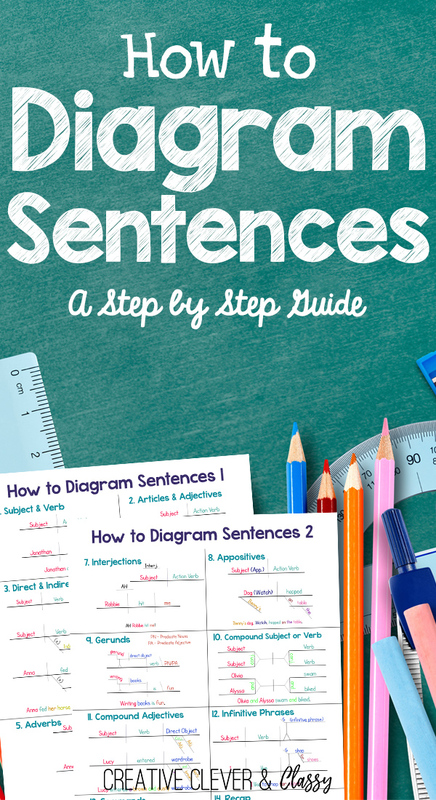 Here is a step by step guide on diagramming sentences! 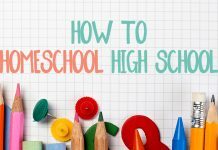 Why should you learn how to diagram sentences? It greatly helps improve your English grammar. It makes learning a foreign language easier. It gives a visual picture of language. In order to be a sentence, a sentence must have a subject (typically a noun) and a verb. Draw a straight line horizontal on your page. It will look like this: ___________________. Draw a vertical line in the middle. On the left side of the line, write your subject. On the right side, write your verb. 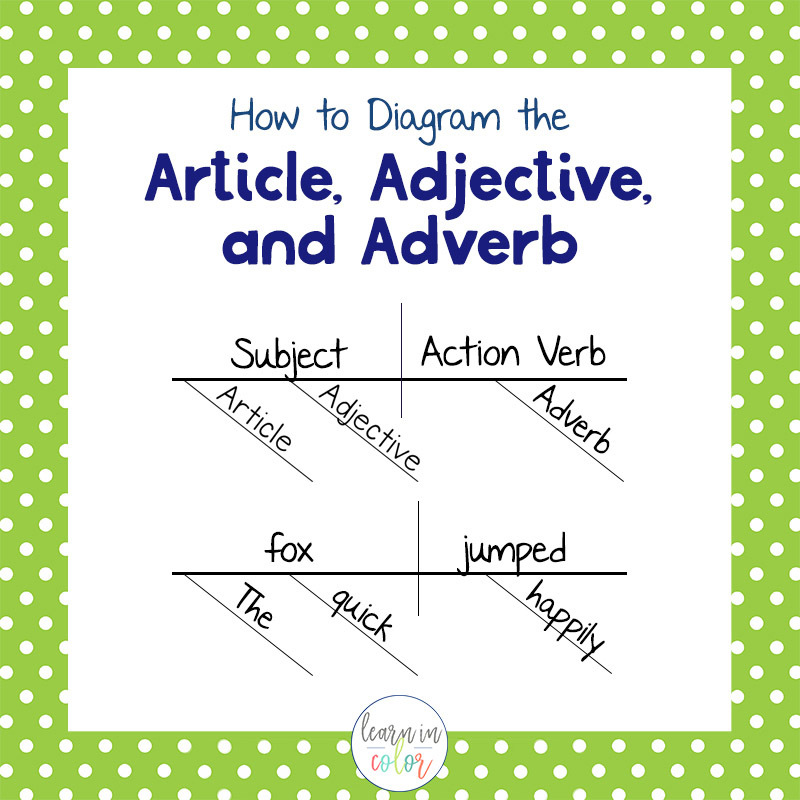 To diagram an article, adjective, or adverb, simply draw a diagonal line underneath the word it is modifying. Many sentences have a direct object, which is the receiver of the verb. 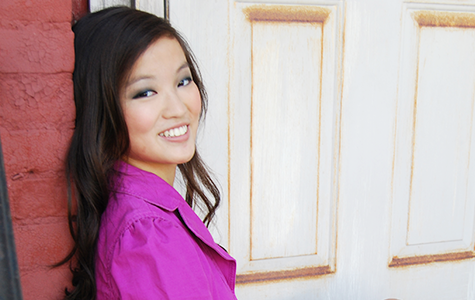 In the sentence, “Natalie told a secret.” Natalie told what? A secret. Sometimes, sentences have an indirect object, which is the person or object receiving the action. “Natalie told Helen a secret.” In this sentence, Natalie still told a secret. But, Helen is receiving the action. 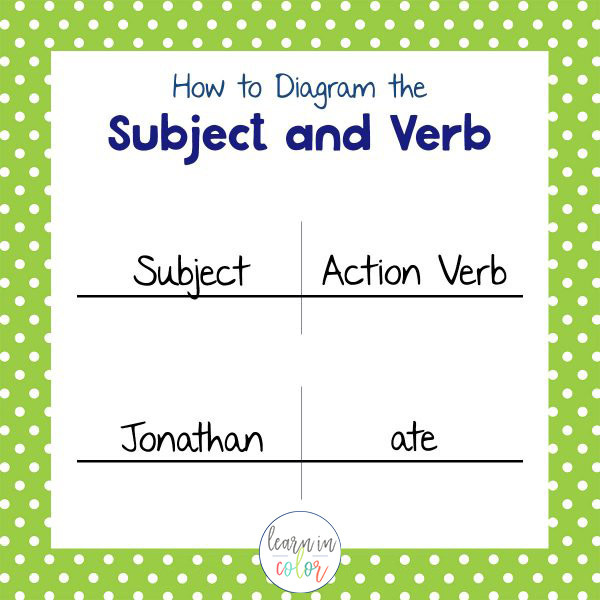 To diagram the direct object, simply add the word beside the subject and verb. Add a line dividing the verb and the direct object. To diagram the indirect object, make a diagonal line underneath the verb, as shown. Draw (x) on the line. (Replace the (x) with a word if you have a prepositional phrase – more on that later!) 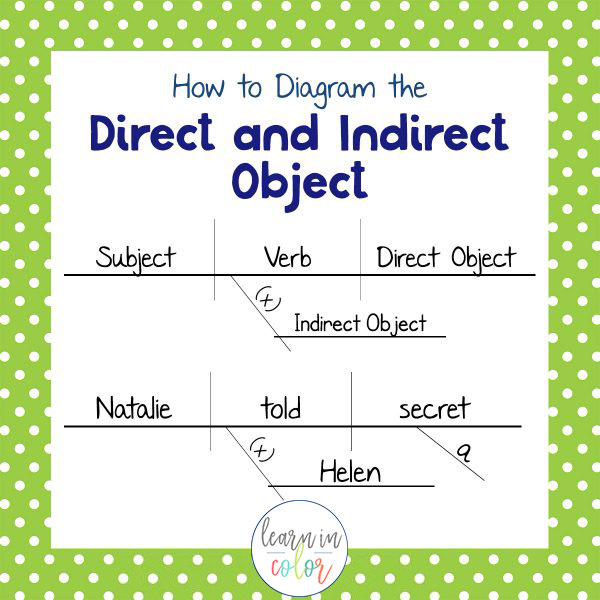 Then, draw a straight line with your indirect object. 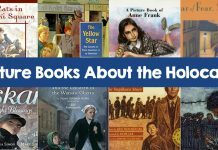 A prepositional phrase always has a preposition and an object of preposition, which is typically a noun. In this sentence, the prepositional phrase is modifying the verb. 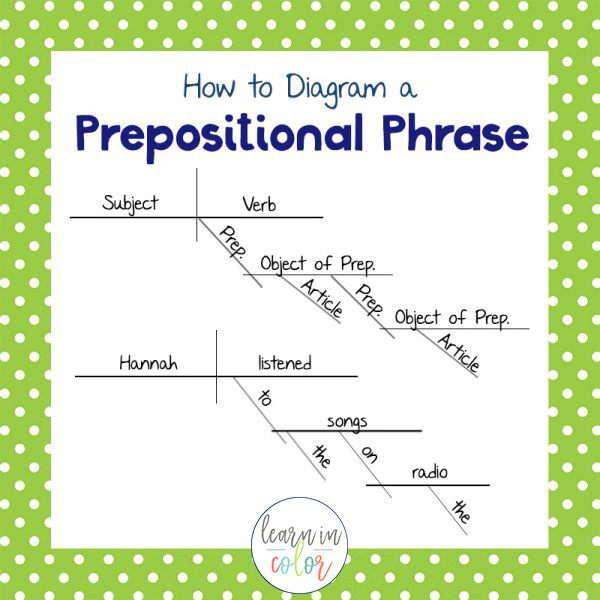 This is diagrammed like indirect objects! Underneath the verb, draw a diagonal line. This is where the preposition will go. 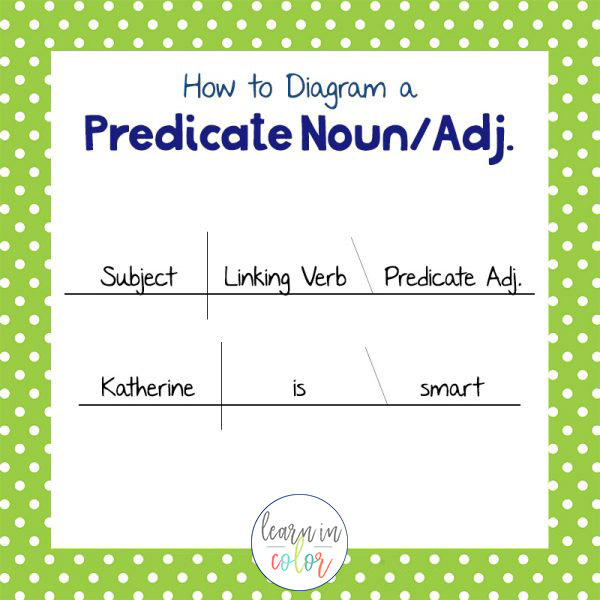 Predicate nouns and predicate adjectives rename the subject, with either a noun or an adjective, respectively. The subject and its predicate are joined together by a linking verb. Between the linking verb and the predicate, simply draw a \. Conjunctions have a _ _ _ _ _ _ _ underneath them, whether they are connecting subjects and verbs, adjectives, or adverbs. Simple add a little sideways /\ to join both subjects or both verbs. Add the | to divide the subject and the verb, as usual. Need a quick reference sheet, that goes over more diagramming tips and tricks? 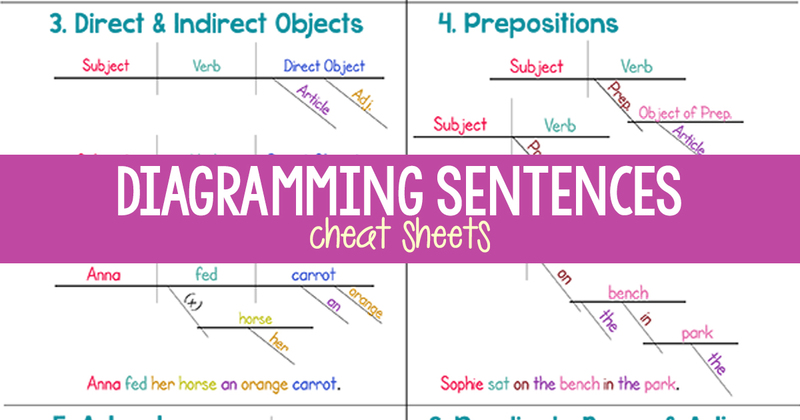 Check out the Diagramming Cheat Sheet! I LOVE LOVE LOVE this printable! 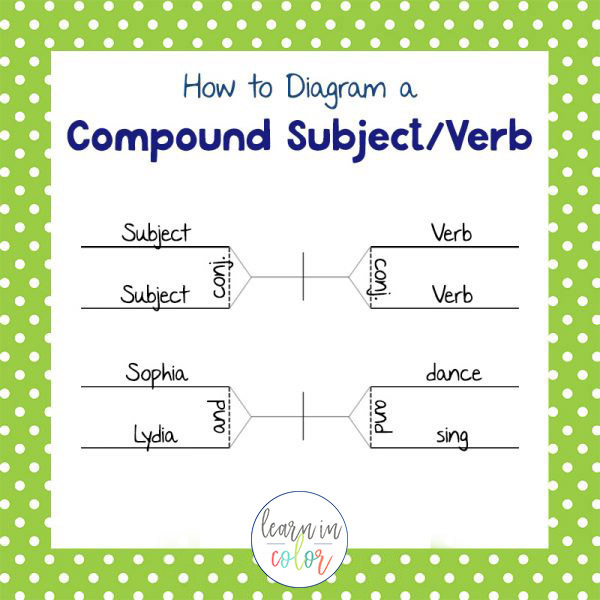 It has helped me and my kids understand diagramming in a visual way!! Is there any chance that you could do a more advanced one? For example how to diagram a longer sentence specifically how to diagram the subordinate and independent clauses.